When will be CNN Newsroom with John Berman and Poppy Harlow next episode air date? Is CNN Newsroom with John Berman and Poppy Harlow renewed or cancelled? Where to countdown CNN Newsroom with John Berman and Poppy Harlow air dates? Is CNN Newsroom with John Berman and Poppy Harlow worth watching? CNN Newsroom with John Berman and Poppy Harlow also known as the CNN Newsroom, is an American news program on CNN/US. Broadcasting throughout the week, Newsroom features live and taped news reports, in addition to analysis from experts on the issues being covered, and headlines throughout each hour. The program tends to focus on softer news than their hard news primetime lineup. The program is the standard "brand" for general rolling-news programming for the network, originating from their headquarters in Atlanta, Georgia. 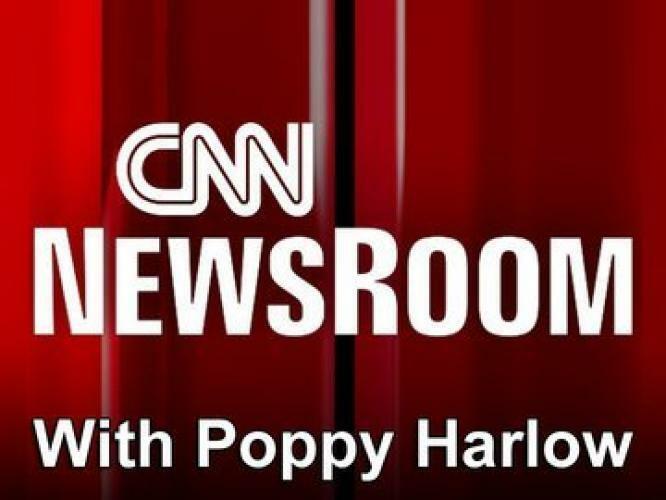 CNN Newsroom with John Berman and Poppy Harlow next episode air date provides TVMaze for you. EpisoDate.com is your TV show guide to Countdown CNN Newsroom with John Berman and Poppy Harlow Episode Air Dates and to stay in touch with CNN Newsroom with John Berman and Poppy Harlow next episode Air Date and your others favorite TV Shows. Add the shows you like to a "Watchlist" and let the site take it from there.